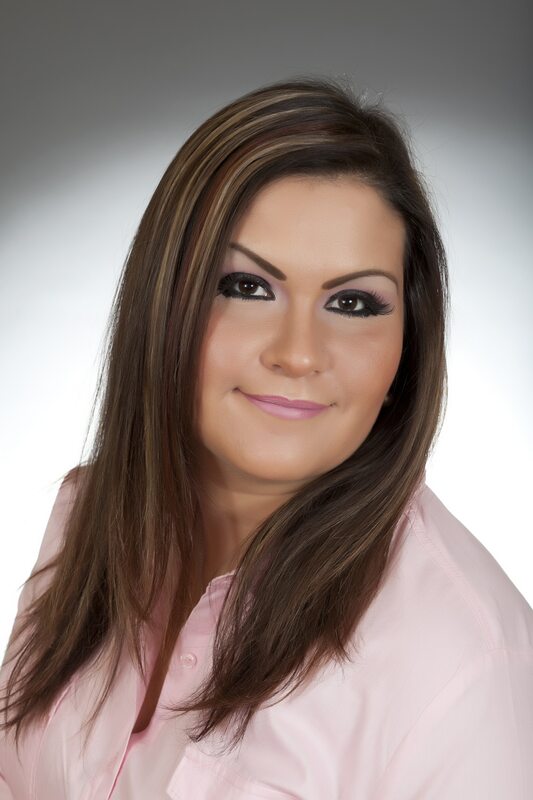 “I am a Realtor in the beautiful city of Katy, Texas with Keller Williams Premier Realty. I was raised in Katy, Texas and serve the Katy community and surrounding areas. My life has always been about giving back to the community. I believe that when you give from the bottom of your heart to help others, you get that great feeling that you can never explain. When I was introduced to Homes for Heroes, I knew immediately I wanted to be involved. What a great way to give back to the local community. So often we forget just who our local heroes really are. They are the military personnel, firefighters, teachers, law enforcement officers, medical workers and others who make our communities a better place to live. “When I first heard about Homes for Heroes it was like someone lit up a light in my heart; the whole concept of giving back to our heroes is very rewarding. Our heroes put their life on the line for us every day and for us to have a better life without expecting anything in return. Police Officers, EMT’s, Doctors, army personnel, Teachers building new minds, Firefighters. These people are our true heroes! Every day they are making a difference in the world and the best way for me to say THANK YOU is with the wonderful program. I have been in the Real Estate industry for over 13 years. My heart has always been in helping people in any way I can and when I first got involved in the industry I discovered that this was a way for me to help others get into their dream home and live the American dream. I also want to include Keller Williams Premier Realty in Katy. Another love grew in my heart and that was the Cinco Charities and Kw Cares. What a great way to help the community in need. Cinco Charities was created by a couple of wonderful Realtors in my office that had the same beliefs in mind and heart as me wanting to give something back to the community and make a difference in the world and life of others in need. So, they help people with cancer that need housing during their treatments. So far we have been so blessed with our sponsors and people donating for the cause for our events. Homes for Heroes has created a concept in my life and giving back to those that really deserve the American dream of home ownership. My sister is a teacher and seeing her make a difference in children’s lives is something that really pushed me to also make a difference for her and all the other Heroes. So I really want to say THANK YOU! to the great program. Thanking Heroes…one home at a time!